The Gastein Valley is one of the most popular winter and summer resort centers in Austria in Salzburg Province. 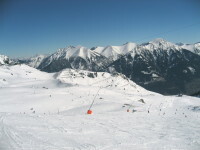 The small towns of Bad Gasten, Bad Hofgastein and Dorfgastein offer three different types of winter village atmosphere. This paradise is famous of its perfect 200 km long ski-track system, one of the best freestyle parks of Europe and it also owns the most modern alpine thermal spa of the continent. The Valley of Gastein offers a large range of luxurious activities not only for the mountain-lovers, but for any type of visitor. 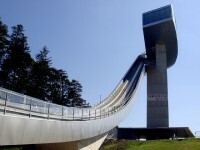 The track is part of the Ski Amade, which also contains 5 ski regions, 25 track systems, 860 km of ski-track and 270 ski lifts. The most important ski resorts are: the Salzburger Sportwelt, the Schladming-Dachstein-Tauern center, the Bad Gastein-Bad Hofgastein ski region, the Hochkönig and the Grossarltal. Stubnerkogel, Graukogel, Schlossalm, Grossarltal, Sportgastein are related pathways and we can buy a combined ticket for all of them. The paths are extremely well maintained and due to their height and their snow cover their functionality is guaranteed throughout the whole season. The ones who like skiing in the night, can enjoy the illuminated ski-track until 23.30. The ski-tracks can be reached very quickly by new 2-4-6 and 8-person gondola lifts. People can also choose from some après ski options, therefor the Valley of Gastein is a perfect place not only for young people, but also for families with children. Beside the ski-tracks we have plenty of sporting opportunities waiting for us in this winter and summer paradise in Austria, like: cross country skiing, sledding, ice skating, skydiving, basketball, tennis, or even golf. 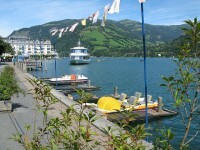 Of course, from the Alpine winter world can not miss the horse-drawn sleigh and the cozy alpine restaurants. 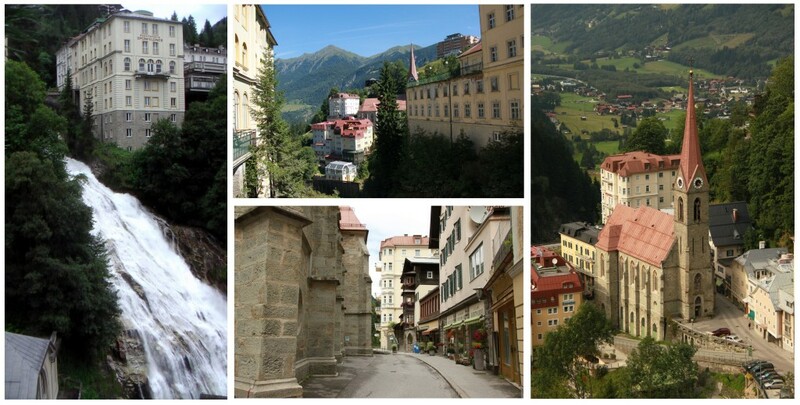 In Bad Gastein we find Europe’s most modern alpine health and leisure center. On the 32,000 square meters six health- and fun worlds await its visitors in a wonderful atmosphere where we can enjoy a 360-degree panorama of the Alps. It also offers: sauna world with mountain lakes, rest place and spa, multimedia world experience, slide complex, geysers, cocktail bars and restaurants. 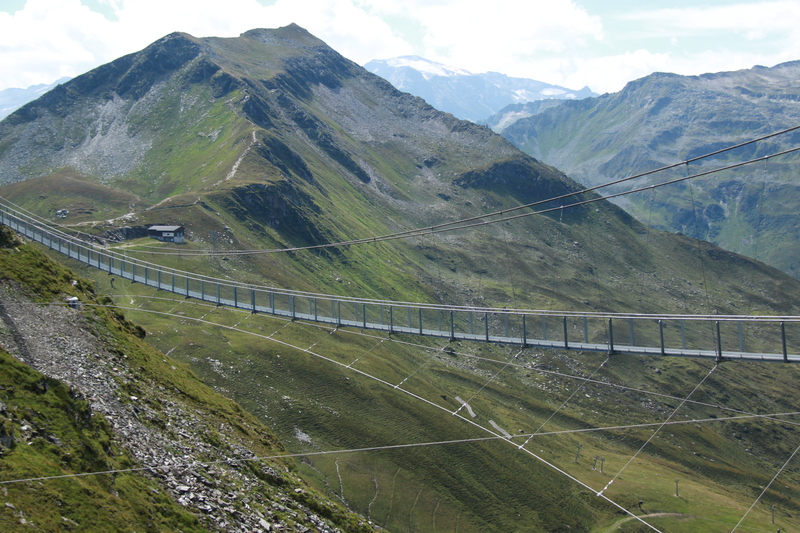 In the Valley of Gastein is the all-year-opened highest suspension bridge in Europe. The wire-bridge is 140 m long, 1 m wide, and it lies above the 28 m depth. At the entrance of Gastein Valley lies the Castle of Klammstein (Erlebnisburg Klammstein), the oldest historic building in Gastein. 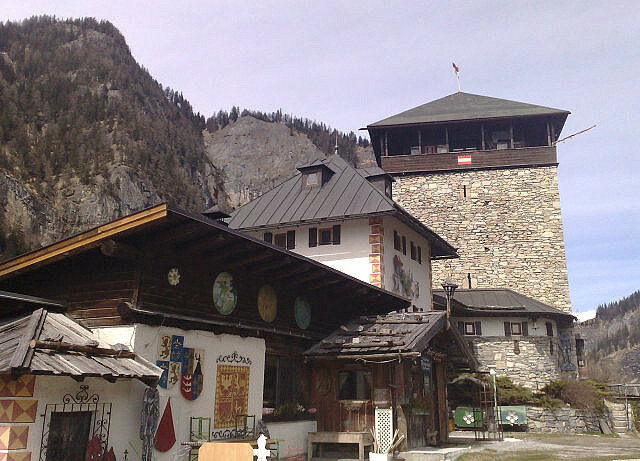 In the Castle Museum, the following topics are available for the visitors: the history of the castle, hunting, minerals, and the history of the trade route throughout the Valley of Gastein. Visitors can enjoy a kngiht’s meal, historical round-table with contemporary music, sleigh rides in the winter, and curling (Eisstockschießen).